We offer complete furniture upholstery services for Central Virginia and surrounding areas. Free pickup and delivery within 15 miles from our shop. Thousands of fabrics and vinyl are available from over 15 vendors and mills. 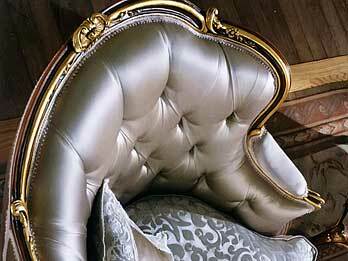 Upholstery using the finest imported silks, velvets and other exotic textiles. Complete residential upholstery using your own fabrics or choose fabric from one of our 15 vendors. 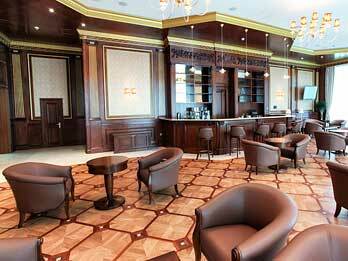 Restaurant, Hotel, Industrial, Government facilities and other commercial upholstery. 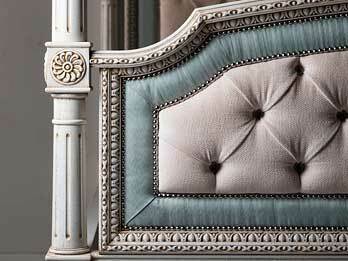 Headboards and footboards built and upholstered to your custom design. 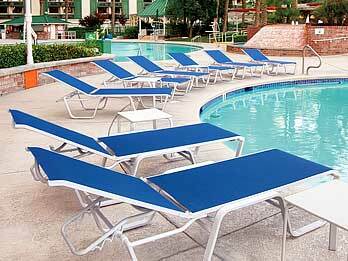 Complete patio & pool furniture upholstery with a wide range of outdoor fabrics to choose from. 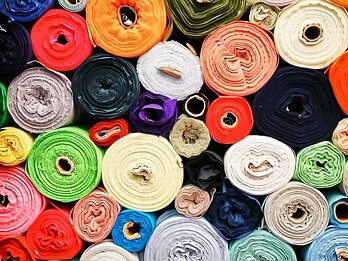 We have thousands of fabrics to chose from through more than 15 suppliers. Stop by and browse through thousands of fabrics & vinyl provided by over 15 mills & suppliers. We also have in-house remnants for up to 80% off retail price. K & L Draperies Inc. Speak to one of our staff and we can help you determine the best options for your upholstery needs. We are here Monday - Friday from 8:AM to 4:30 PM to answer any questions you may have. 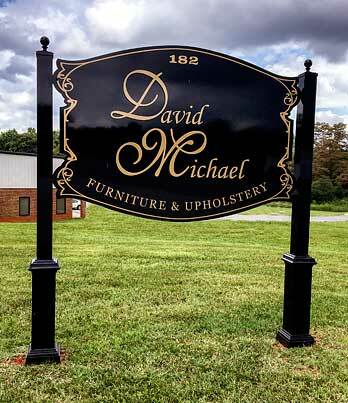 David Michael Upholstery is a division of David Michael Furniture an importer of high end European Furniture, Lighting & Accessories. Our upholstery division was developed in 2001 to meet the demand of our clients custom upholstery needs and has evolved into a full time business employing the areas most skilled upholsters. 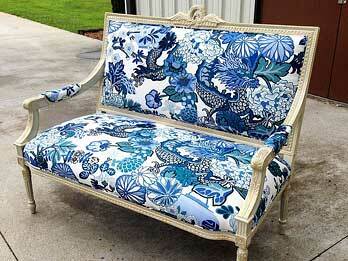 We will occasionally run sales on in-stock fabrics, remnants and other upholstery services. We rarely advertise outside of this mailing list so if you are interested in taking advantage of these special promotions you will need to be signed up. Copyright © 2018 - All Rights Reserved - David Michael Inc.